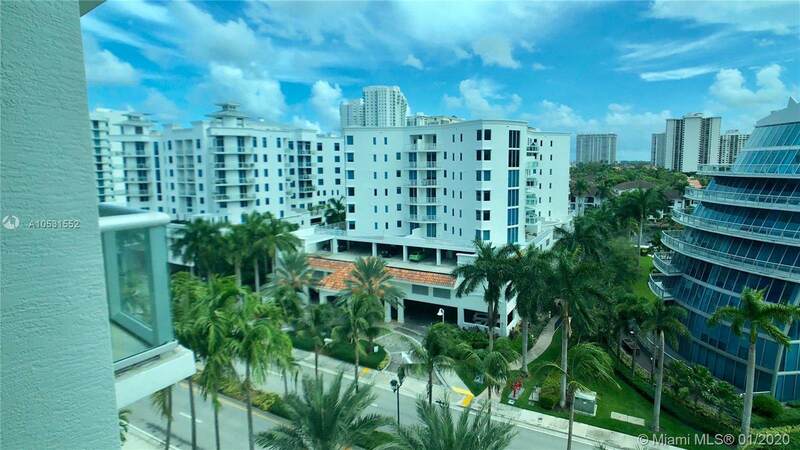 The Atrium; a well executed boutique building in Aventura, located in a Cul-de Sac street. Unit faces south with side views of the intracoastal from balcony. 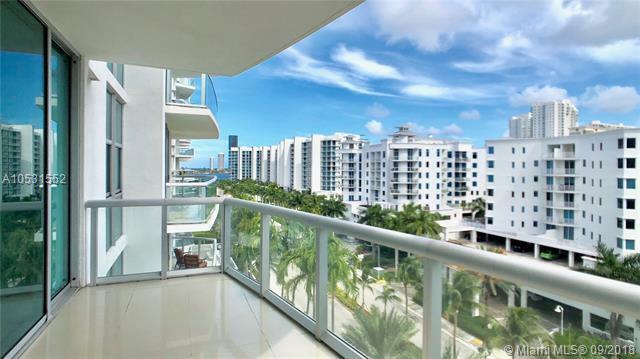 Amenities include well equipped Gym, Business Center, infinity edge pool overlooking the canal. Modern & spacious. 10 foot high ceilings. Porcelain floors in living area, European cabinetry, custom made closets in all rooms and linen closet, built-in bar, Kitchen aid appliances, Kohler plumbing fixtures. Master Bathroom with marble tile. Spacious balcony. 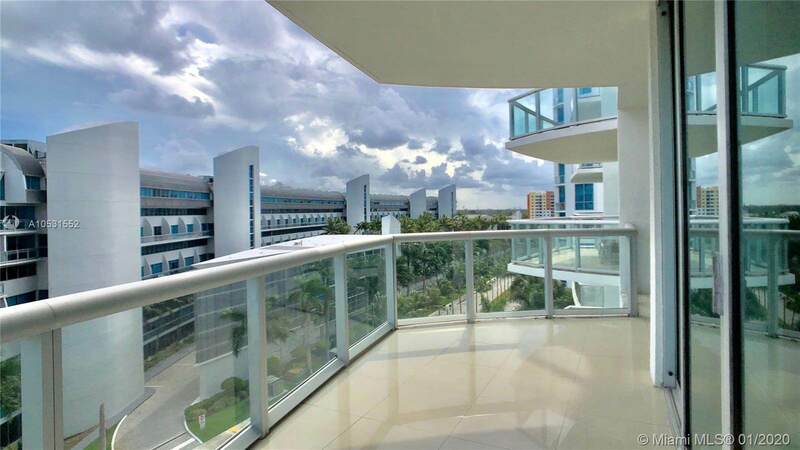 Excellent location away from traffic and walking distance to fine restaurants, supermarkets, Aventura Mall, Public Library, places of worship, Performing Arts Center, parks, Aventura Charter School, etc. Come see all the upgrades made to this unit. 2 assigned and deeded parking.